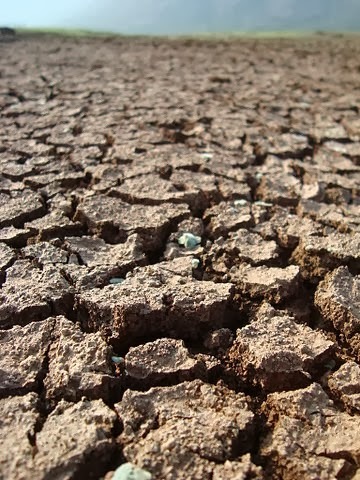 On Friday, Governor Brown declared a drought emergency, and asked Californians "to voluntarily reduce their water use by 20 percent". So how do you do that? It sounds intimidating — especially when you're already pretty water-conscious and already harvesting low-hanging fruit like fixing leaky faucets and using a broom rather than a hose to clean off your driveway. But it's actually not that bad when you remember a little math: namely, 20% of a big scary number is the same as 20% of all the little numbers that comprise it. If I normally shower for 15 minutes, shower for 12 (a 1/5 cut). If I normally run the faucet for 30 seconds while I brush my teeth, run it for 24 (a 1/5 cut). I could go on, but you get it. Twenty percent is not impossible. It's not even hard.